Only a few days after completing the largest Flemish trade mission to date to Mumbai, Pune and Bengaluru in India, Flanders and India met again, this time in Brussels. 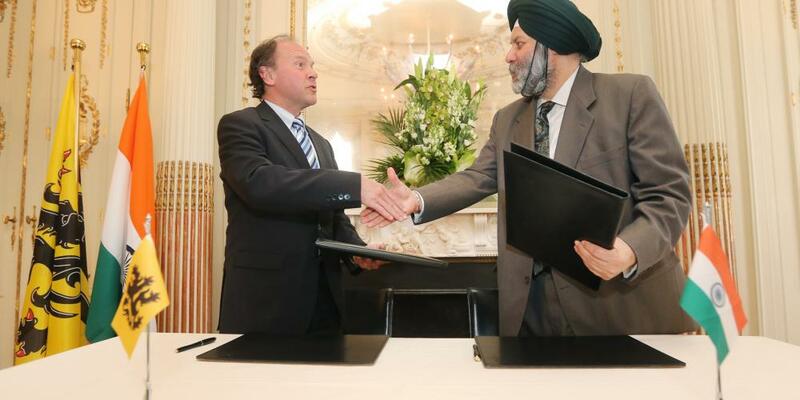 On 2 May 2016 Indian ambassador Manjeev Singh Puri signed a memorandum of understanding on cooperation in the field of biotechnology with minister Muyters, as well as a letter of intent with Filip Boelaert, secretary-general of the Flanders Department of Mobility and Public Works.  The new memorandum of understanding on biotechnology aims at encouraging research institutions in India and Flanders to pursue long-term cooperations, based on reciprocity and equality. India is developing into an important player in this field. In December last year, it adopted its National Biotechnology Development Strategy 2015-2020 Programme. On the Flemish side, biotechnology research is state of the art, with VIB in Ghent as a leading institution, working in close cooperation with Flanders’ five universities. The letter of intent on maritime transport and port development lists the priorities for cooperation in 2016-2018. Its focus is, among others things, on mutual port promotion, getting the private sector involved, improving the exchange of information and the funding of 12 scholarships annually for Indian staff to attend short training courses at APEC (Antwerp/Flanders Port Training Center).